professor-alvaro2, originally uploaded by the biella. I love this guy. He plays in Times Square and is totally into his synthesizer. I can watch him for hours. One day I will ask whether he was a professor and if yes, of what (music? philosophy? both?). 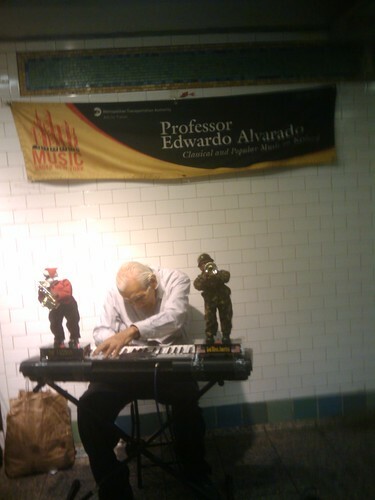 If only I could retire by performing in a subway station with a keyboard and dancing dolls. . . Thanks to the update left in the comments, you can watch him in action and find out what type of professor he was/is. The great thing about living and working in NYC is that there is a steady stream of conferences to attend, such as the fast approaching digital labor conference entitled ‘Internet as Playground and Factory.’ The problem is that since I live 1/3 of the year in San Juan and often get stranded and stuck when my mother gets hospitalized, as is the case now, I am often not in NYC. Depending on my mom’s prognosis tomorrow, I may or may not make it but I am working on my slides and revamping a few of my thoughts as I would like to attend. Please join us this Monday, October 26th as we continue our series on Symbols, Branding and Persuasion with an exploration of branding in the context of electoral and legislative politics. We�ll start with a presentation by media theorist Stephen Duncombe, author of Dream: Reimagining Progressive Politics in an Age of Fantasy and the forthcoming Branding the New Deal. Afterward Jessica Teal, design manager for the Obama 2008 presidential campaign will join Duncombe for a conversation via video skype. Like it or not, propaganda and mass persuasion are part of modern democratic politics. Many progressives today have an adverse reaction to propaganda: ours is a politics based in reason and rationality, not symbols and fantasy. Given our last administration�s fondness for selling fantasies as reality, this aversion to branding, marketing and propaganda is understandable. 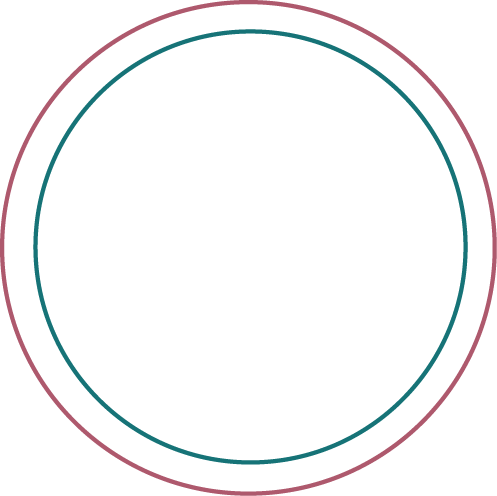 But it is also na�ve. Mass persuasion is a necessary part of democratic politics, the real issue is what ethics it embodies and which values it expresses. Looking critically at how the Roosevelt Administration tried to �brand� the New Deal and how the Obama campaign leveraged principles of marketing and advertising gives us an opportunity to think about different models of political persuasion. 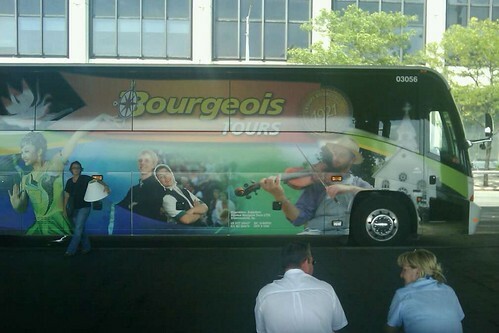 Bourgeois-Bus, originally uploaded by the biella. We found this bus at South Street Seaport on Sunday. Someone thought I was photo shopped in but I was really there, lampshade and all. Someone should tell the bus owner that he/she needs to replace the image with something less Amish-like/Chinese-ice-skater and more fitting. For those in New York and interested in Public Transit and getting reliable information from the beast of an organization that is the MTA, you may be interested in the Public Transit Data Summit with beer! 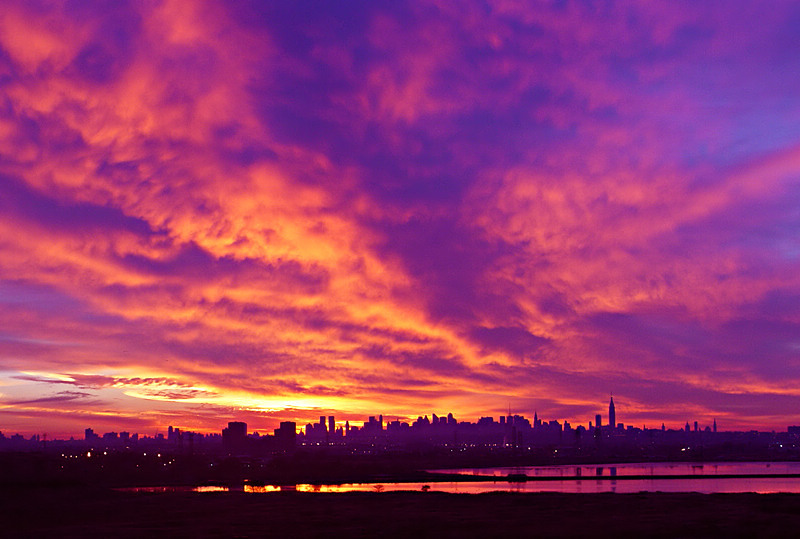 WHAT: Meetup to discuss how the MTA and the developer community can best collaborate. 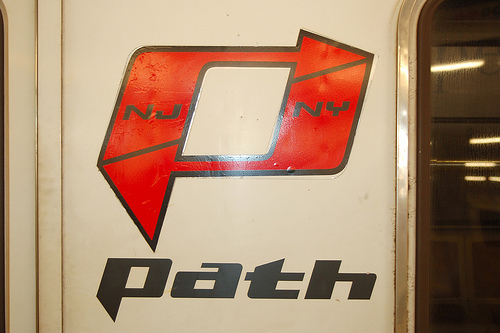 I doubt the Path will receive much air time but I just had to include the logo above as it is my favorite transportation logo, not only because it looks cool but it signals the TIGHT relationship between NJ/NY, a relationship that nonetheless can be pretty tense. 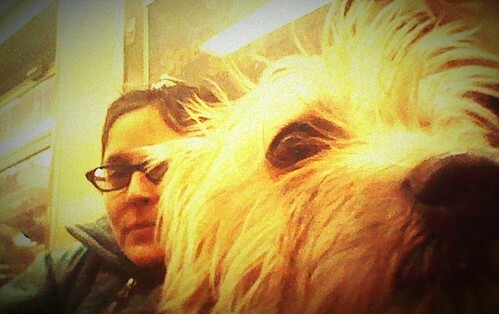 Here though is the relationship represented in Total Harmony.